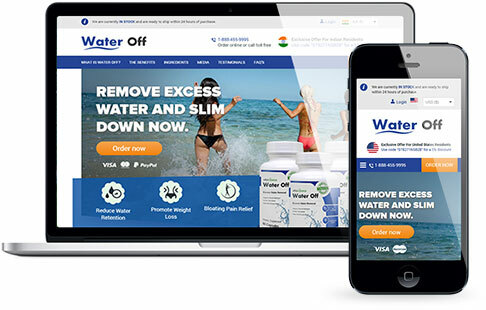 Water Off is an oral dietary supplement designed to shed excess water from the body. While our bodies need water to function, sometimes we can hold too much, this is described as water retention. Water retention can cause swelling, puffiness and bloating. For many people this can be painful while also having a negative visual impact on the person’s appearance. Water retention can be caused by a number of things; the most common are hormonal changes within women, medications, long distant travel and diet. 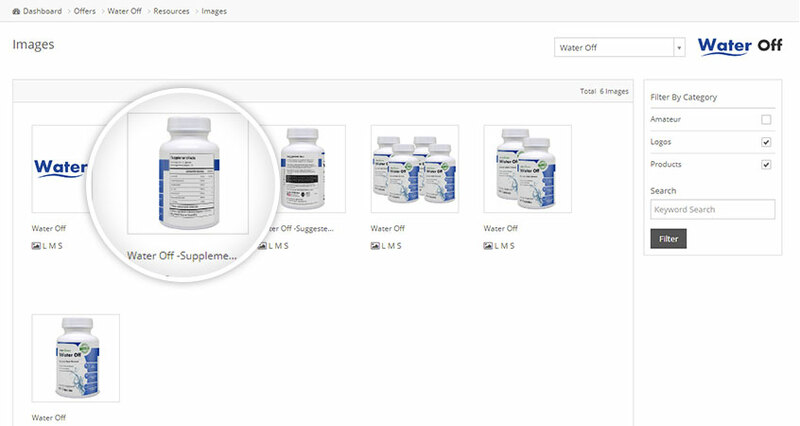 The Water Off affiliate program is now exclusive to HealthTrader. 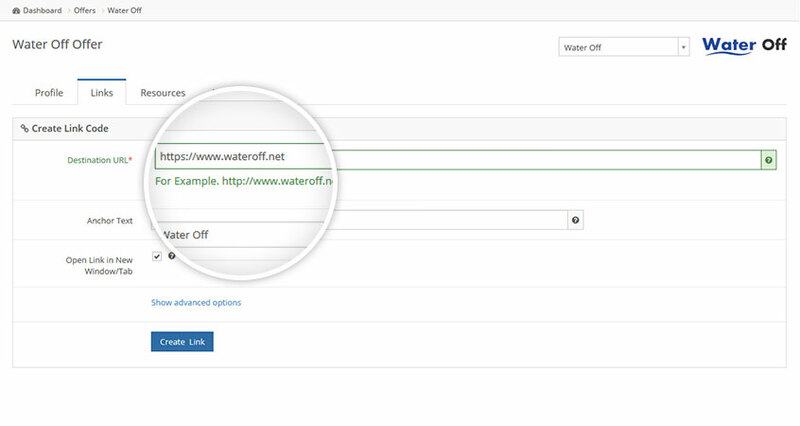 Sign up in less than 2 minutes and receive instant access to all of the Water Off affiliate resources. Water off is a great sell to customers looking for a fast period of weight loss. 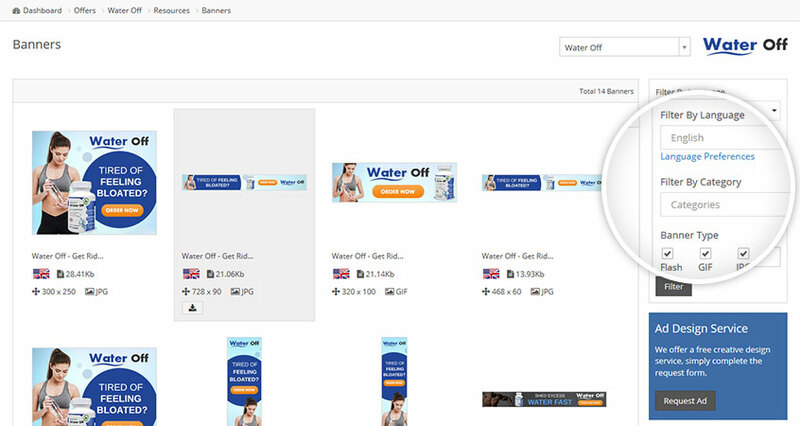 Use the sliders to get a quick indication of your earning potential with Water Off.